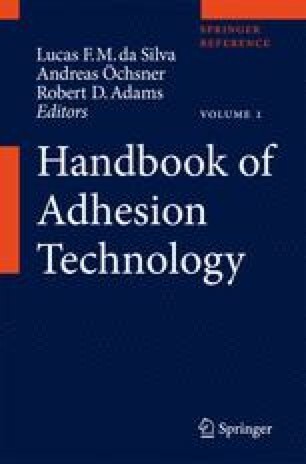 This chapter describes the many factors that go into the design of reliable sealant joints. Common causes of sealant joint failure are addressed. The various joint types are discussed and illustrated, and their critical dimensions and materials are described. Sealant properties critical to joint assembly, cure, function, reliability, and aging are discussed. These include chemical, physical, mechanical, and adhesion properties. Proper measurement of these properties is also presented. Finally, calculation of the differential movement of the substrates in a sealant joint, the accommodation of which is the primary mechanical requirement of a sealant joint, is discussed.